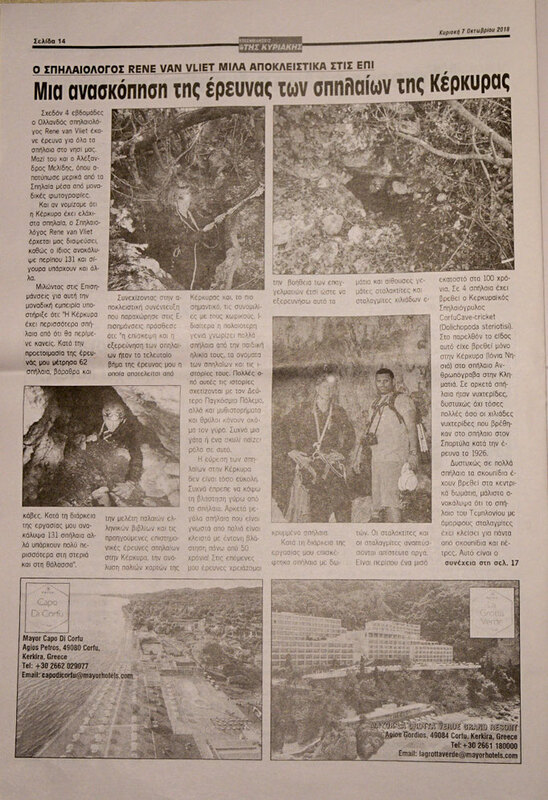 News & Media (NEW) - Website about caves on the island Corfu. 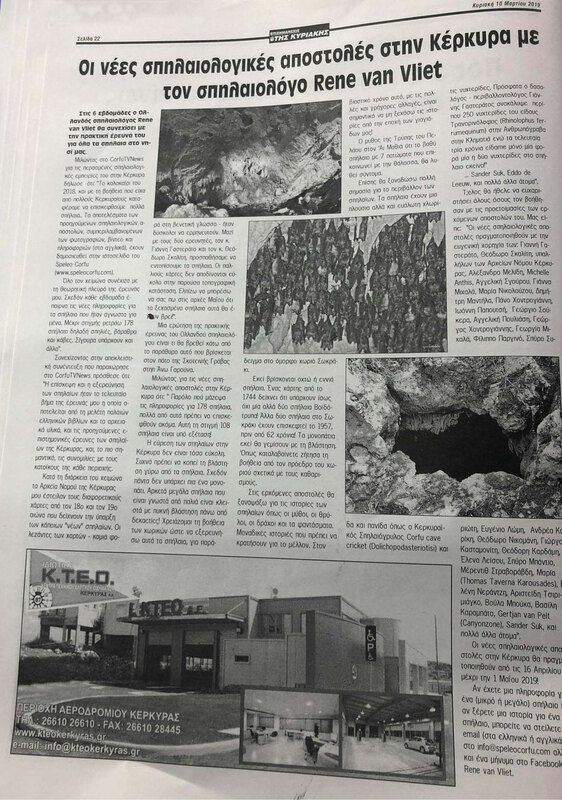 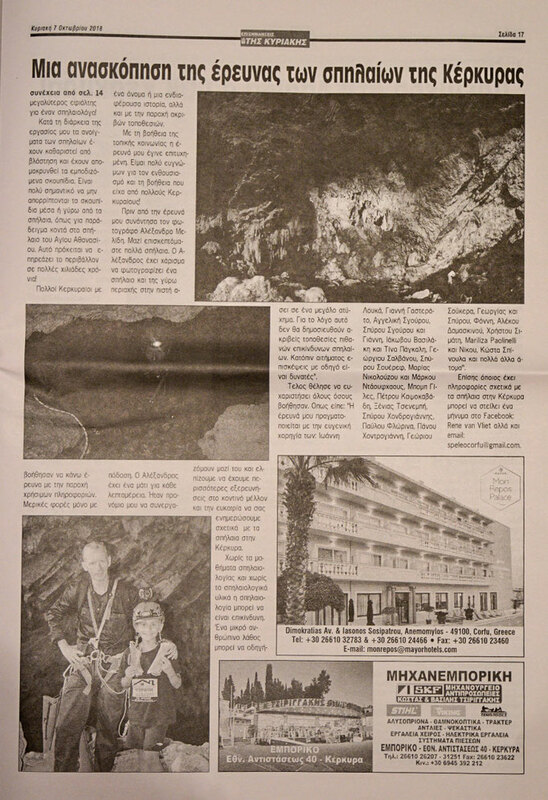 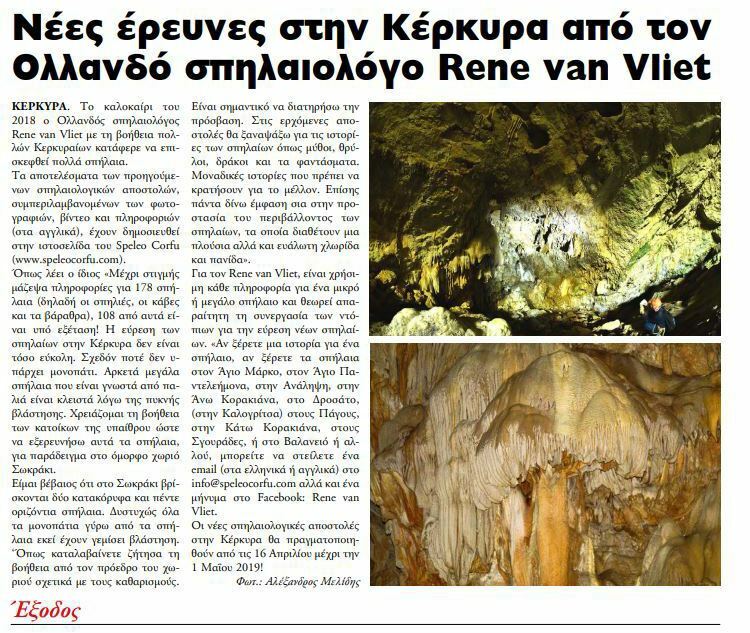 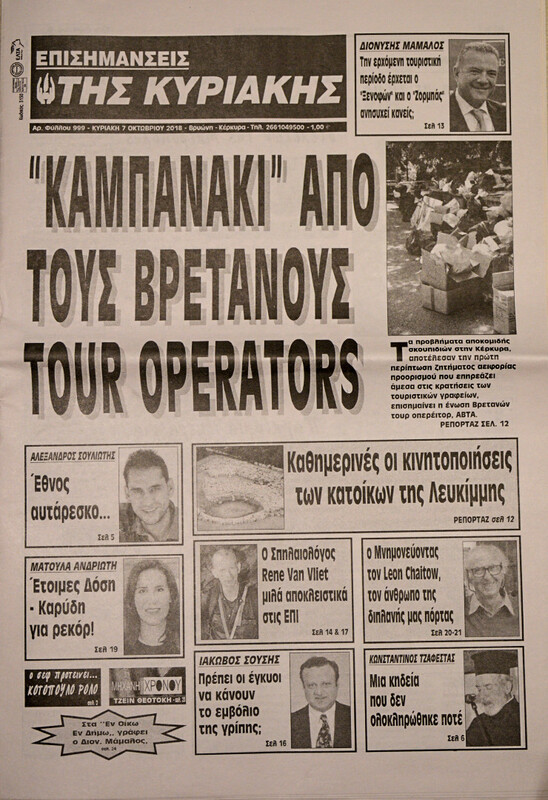 Article about the Kaminaki cave in Kaminaki, www.corfuland.gr, August 21, 2018;. 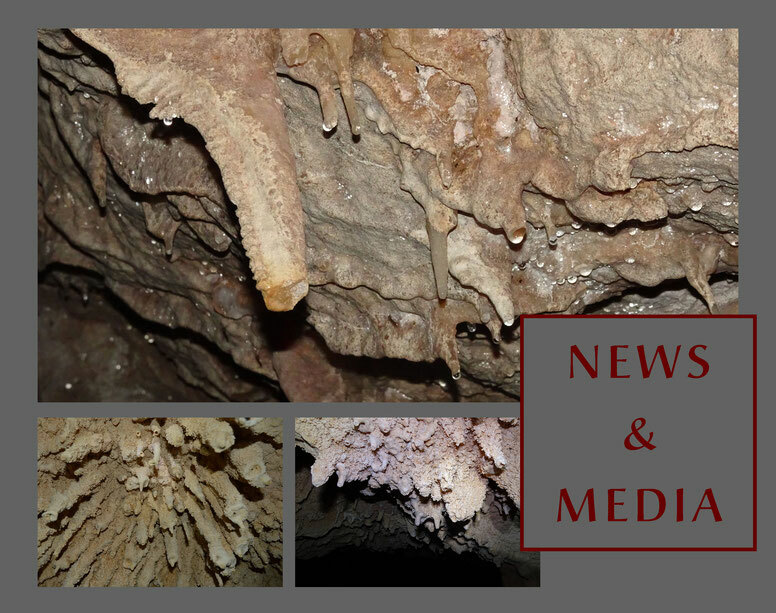 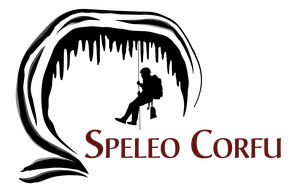 Announcement of the new caving expeditions on CorfuWall.gr on March 27, 2019.